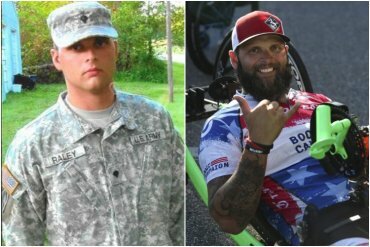 Like much of the internet, we love the 2009-2019 challenge. 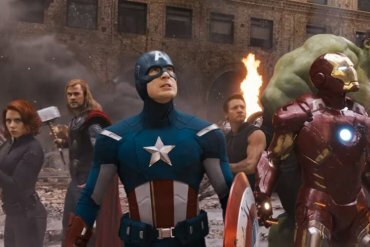 However, we think we finally found the ultimate winner! 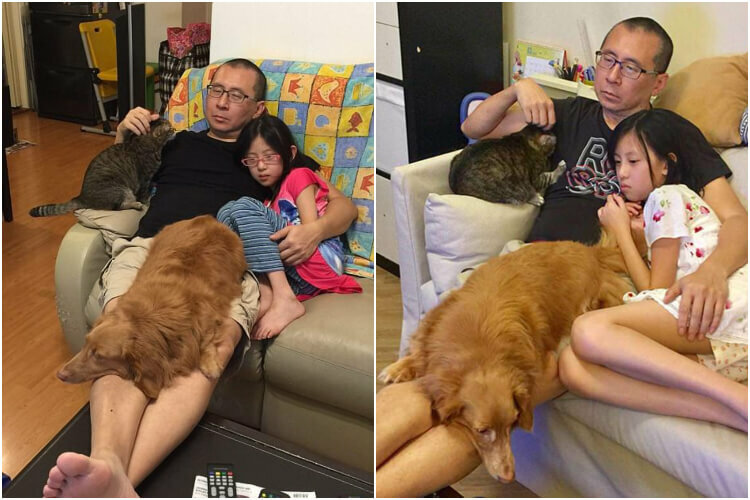 Every year, a Hong-Kong family recreates the same photo of their father and daughter snuggling alongside the house pets. The photos are incredibly heartfelt and adorable. And, after the father uploaded the images online, they became a massive hit! People from all around the world found something unique to love about the photos. Read on to see the photos and discover what people took away from them! The 2009-2019 challenge is viral, and it seems like by now everyone’s in on it. It’s a simple one: people uploaded photos of themselves ten years apart, one from 2009 and one from today. The changes people go through in just ten years are amazing! But there is one family that definitely beat everyone in the challenge – and captured everyone’s hearts. The Wongs seem to be your average family. Wong Ting-man and wife Grace live in Hong Kong with their daughter, Tiffany. In 2008, when Tiffany was just an infant, Mr. Wong sat on the living room couch holding his baby daughter. 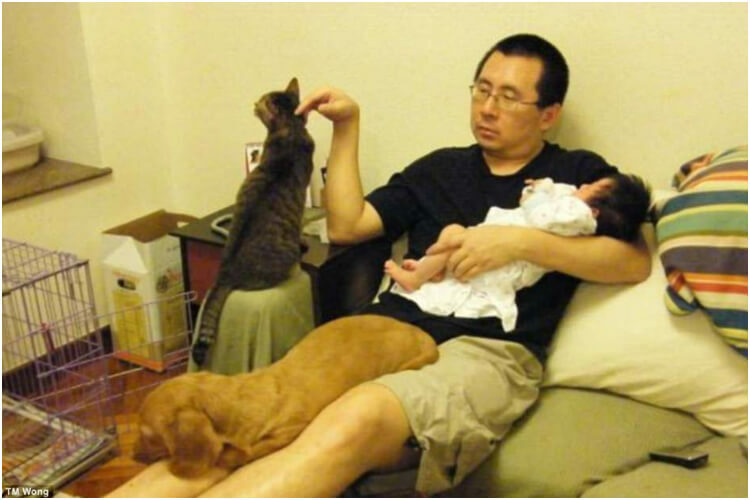 Their dog lay on his legs, and the family cat sat on the armrest, while Mr. Wong was petting it. Wong said of that evening, “I was very tired. I had probably just changed my daughter’s nappy, and was taking rest on the sofa. She was just sleeping by my side. And all of a sudden, my pets came up to the sofa, and I couldn’t move an inch.” Little did he know that this exact position would be created many more times, and would later become a beloved online sensation. 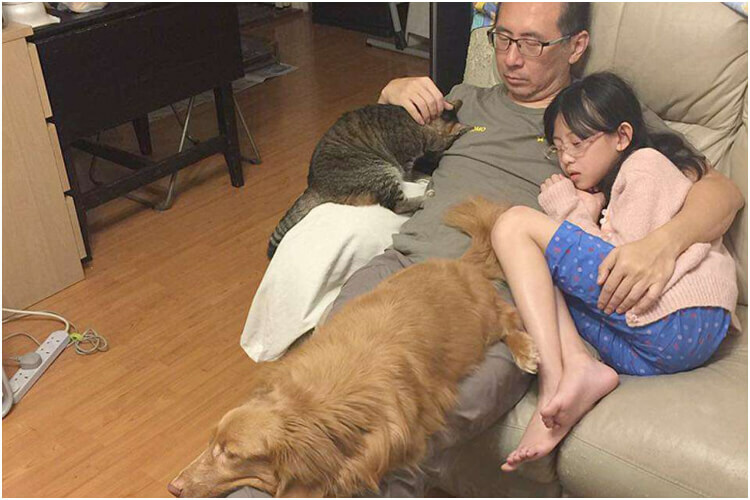 While Mr. Wong was lying on the couch, Mrs. Wong came into the living room – and the parents thought it would be a great idea to take a photo of Wong, surrounded by daughter and pets. A few years later, in 2013, when Tiffany turned five-years-old, she found the picture and asked her parents to re-create it. She found it cute, and the parents loved the idea of the creating memories for her daughter for the rest of her life. And so, every year (except 2009 and 2012), the Wongs took to their living room to recreate the original photo. Obviously, getting the dog, and especially the cat to stay still was a challenge – but they managed to pull it off! The Wongs’ family photo inspired many others to upload their own ten-year challenge. 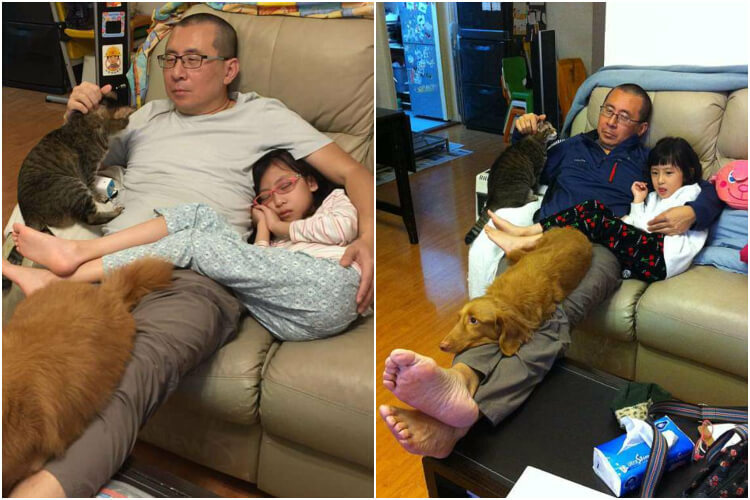 One of the things people loved most was seeing the way now-49-year-old father and 10-year-old daughter aged and changed – but they were still embracing, with the pets right beside them. These days, Wong focuses on his daughter, but still loves his camera collection. 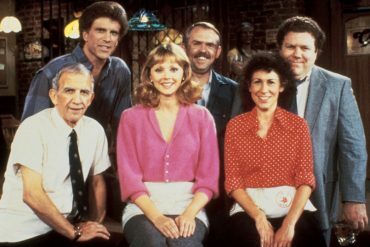 If there was ever someone more perfect to take the same photo, year after year, we don’t know them!